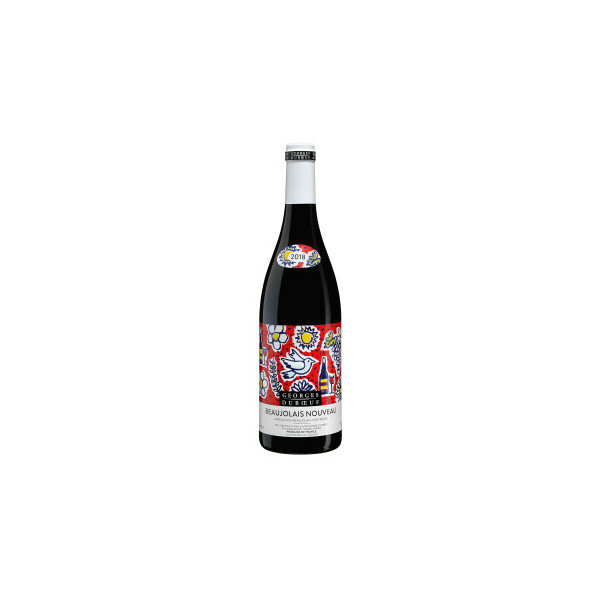 The rightly famous drink known as Beaujolais is the foremost wine in the region of the same name between Saint Amour to the north and the outskirts of Lyon to the south. Deliciously fruity, clean-tasting and hearty, Beaujolais is the wine of friendship. It is inimitable as the Gamay grape only reveals it full charm within the Beaujolais production area. A cherry red colour with purplish tints. Very aromatic red berry nose. A lovely fresh, fruity wine.